David Rennie, Scottish Enterprise, International sector head, Oil and Gas. .....for business profile. 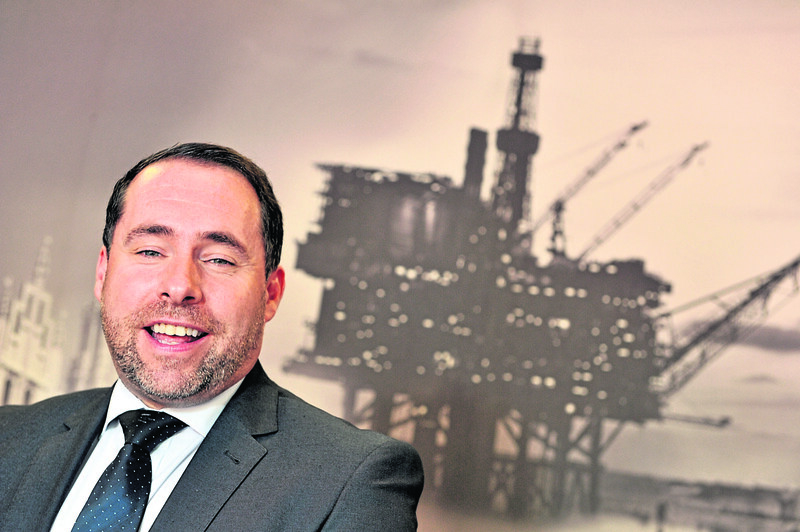 Progress has been made since Scottish Enterprise (SE) published its subsea action plan two years ago, its head of oil and gas said. 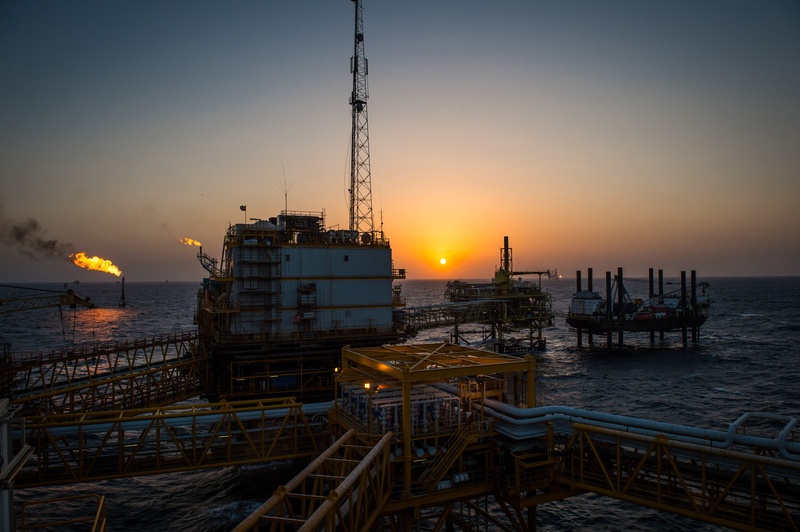 That means getting subsea companies to realise that there are many opportunities outwith oil. SE has just published nine market research reports highlighting each opportunity sector, including offshore renewables, aquaculture and carbon capture. It is even working with economic development body Opportunity North East (ONE) to help with its own diversification. Then there is the Nippon Foundation relationship, which has led to a first subsea technology funding round of £4.4 million awarded to Scottish companies for five projects spanning three years. That funding is being matched by The Nippon Foundation and Japanese partner companies. o Kawasaki Heavy Industries with Hydrason Solutions and The Underwater Centre, though the latter has since gone bust. o Yokogawa Electric Corporation with EC-OG, Hydrafact, SMS Oilfield and WFS Technologies. Mr Rennie said these projects are hugely important for Scottish Enterprise. A second call is being prepared. Mr Rennie and his team are also working behind the scenes to win support for the Underwater Innovation Hub, proposed as part of the oil and gas sector deal. For those who are not aware, this would utilise a hub and spoke model with Aberdeen as the hub. It would be about facilitated research and driving innovation. SE is also putting effort into the ‘blue economy’, which centres on sustainable exploitation of ocean resources. Mr Rennie said: “It has to be recognised that other parts of the world like Canada and Norway are very much looking at this and that’s part of the reasoning for the Underwater Innovation Hub. But while offshore wind is an increasingly popular and profitable option, Mr Rennie is keen for subsea to look at hydrogen economy opportunities, and carbon capture. “None of this is brand new,” he said. “They should be seen as complementary opportunities and could help put subsea companies in a really good place. It would be daft not to look at such opportunities.